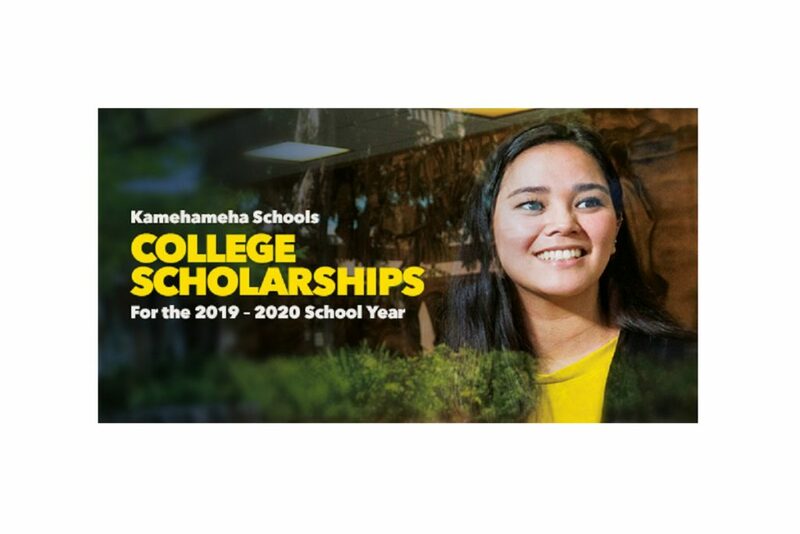 Kamehameha Schools is offering Early College Credit Scholarships to give high school student an early pathway to college success. The need-based scholarship is available to students who plan to enroll in a college course at a University of Hawaiʻi campus while attending a participating high school in the 2019-2020 school year. Students must enroll at a University of Hawaiʻi campus or community college. 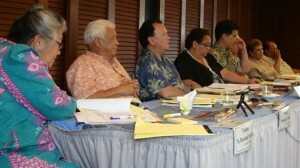 Hawaiʻi: Honokaʻa High School; Kanu o ka ʻĀina NCPCS; Kealakehe High School; Ke Kula ʻo ʻEhunuikaimalino; Kohala High School; Konawaena High School; Kaʻū High School; and Nāwahi. 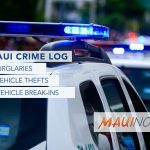 Maui: Baldwin High School; Hāna High School; King Kekaulike High School; Lahainaluna; Maui High School; and St. Anthony. Oʻahu: ʻĀnuenue; Campbell High School; Damien; Farrington HS; Hālau Kūmana; Kapolei High School; Leilehua High School; Mililani High School; Pearl City High School; Roosevelt HS; and Waialua High School. Notifying Kamehameha Schools of any other KS-funded scholarships awarded or early college programs participating in. Use of Funds: Award amount must only be used for tuition and student fees during the awarded academic year only. The Early College Credit scholarship does not cover books, housing, and late or drop-course fees. This includes but is not limited to fees incurred due to late payment, withdrawal from a course, and changing from a tuition-waived course to tuition payable course. It is recommended that student be aware of such fees and plan accordingly. 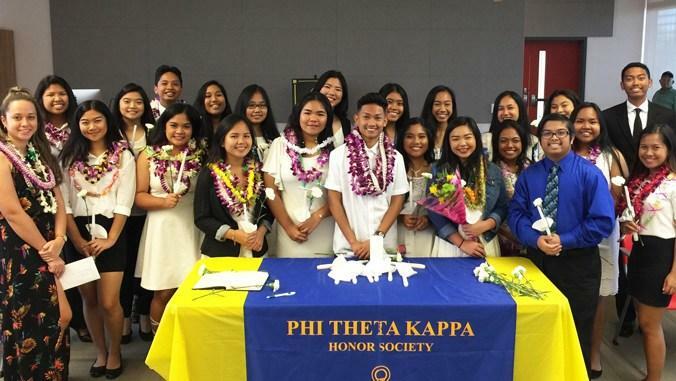 Award recipients may receive funding from only one Kamehameha Schools’ scholarship during an award year. It is the award recipient’s responsibility to notify KS immediately if he or she has been awarded any other scholarship from a KS-funded or partially funded scholarship or program. Failure to notify KS may result in suspension, termination, and/or repayment of award. Award Disbursement: The award disbursement process schedule is as follows: Mid-September for the Fall term; and Mid-February for the Spring term. Award is disbursed for Fall and Spring terms only, and payment is made directly to the school’s financial aid office. Step 1: Accept the Award: To begin the disbursement process, awarded students must first accept the award and agree to Terms and Conditions by signing and submitting the original hard copy award letter. 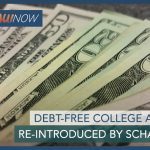 Step 2: KS Confirms Enrollment and Tuition Costs with UH: Once the signed award letter is received, Kamehameha Schools works directly with University of Hawaiʻi campuses to obtain enrollment and tuition cost information. The student must be enrolled at the time KS requests information from UH. Step 3: Disbursement of Award: Upon confirmation of student’s tuition cost, KS begins processing the award directly to the UH campus. This process can take up to 5 weeks for funds to credit on student account. Please note that the UH system may generate automated messages reminding of outstanding payment. Due to timing and system limitations, UH is unable to prevent these automated messages. However, UH campuses are made aware of awarded students so that courses are not dropped and/or late fees are not incurred by the student. KS will follow the disbursement schedule outlined above to ensure that awards are processed and posted to the student’s school account in a timely manner.